Server Firm is a leading provider of Windows Dedicated Server Provider in India, Chat with our technical experts to get in best windows dedicated server prices. 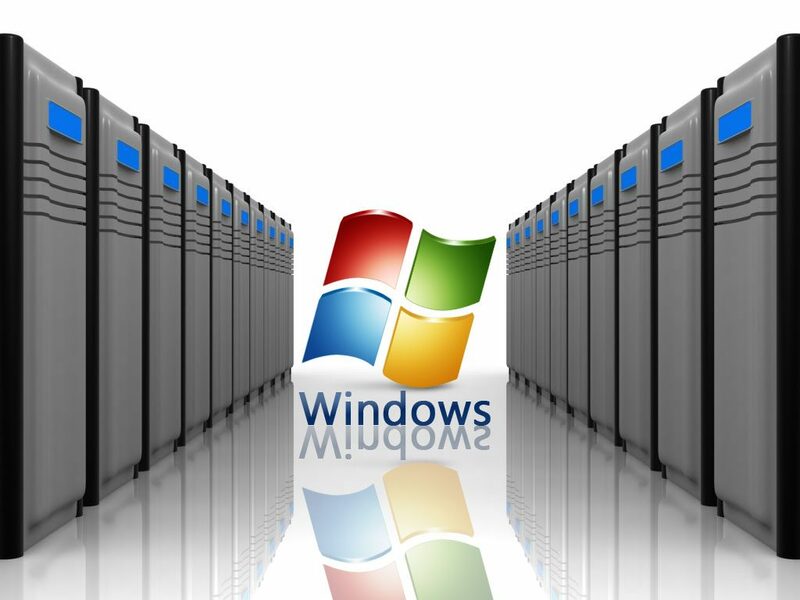 High performance, Reliable, affordable windows dedicated servers. Windows dedicated servers at lowest price, 24X7 supports. Best windows dedicated server provider.